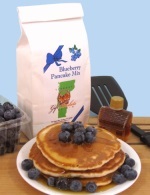 Gormly's Vermont specialty foods business is located in Northern Vermont. 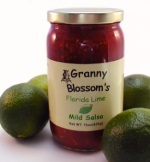 Its a long standing Yankee tradition that the best, most delicious products come from using the finest ingredients, prepared with care. Being a small family-owned business allows Gormly's to achieve a level of quality worthy of the finest gourmets, at affordable prices. They personally oversee every aspect of the business. Only the finest ingredients make it into Gormly's products, inspired by the flavors and resources of Vermont. A perfectly sized dipping pretzel, big enough to hold plenty. 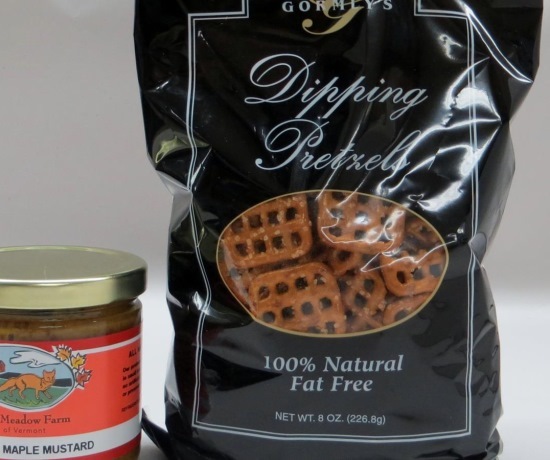 Like all of Gormly's products, the pretzels are ALL NATURAL and very tasty. 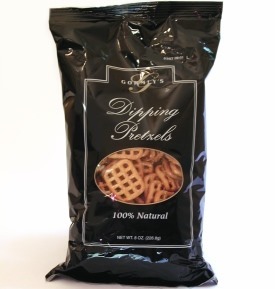 Now with their new barrier film package, the pretzels also have a six-month shelf life. These pretzels are the perfect complement to maple mustard - trust us, it's a delicious combo! !